Marisa Berenson and Brigitte Fossey at the reception of "23rd Fete Du Cinema" in France. 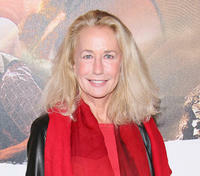 Brigitte Fossey at the France premiere of "Ces Amours La." 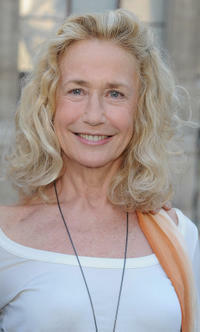 Brigitte Fossey at the reception of "23rd Fete Du Cinema" in France. Brigitte Fossey at the premiere of "El Laberinto Del Fauno" during the 59th International Cannes Film Festival. Brigitte Fossey at the official projection of "The Life and Death of Peter Sellers" during the 57th Cannes Film Festival. 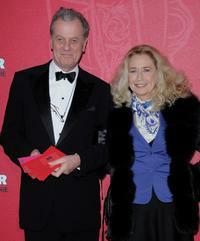 Brigitte Fossey and Guest at the Cesar Film Awards 2009. Brigitte Fossey at the French Tennis Open Finals. 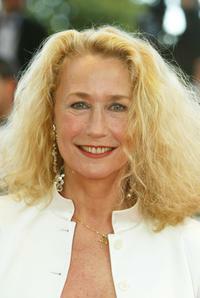 Brigitte Fossey at the Cesar Film Awards 2009. Brigitte Fossey at the screening of "The Palermo Shooting" during the 61st International Cannes Film Festival. 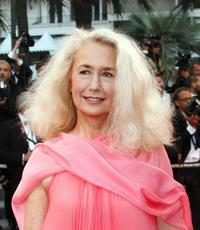 Brigitte Fossey at the official projection of "2046" during the 57th Cannes Film Festival. Brigitte Fossey at the premiere of "Quand J'Etais Chanteur." 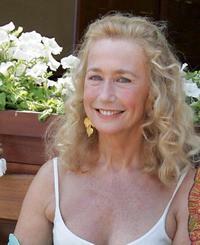 Brigitte Fossey at the screening of "Broken Flowers." 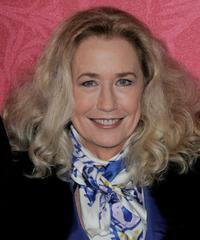 Brigitte Fossey at the palais des festivals at the screening of "L'adversaire" during the 55th Cannes film festival. 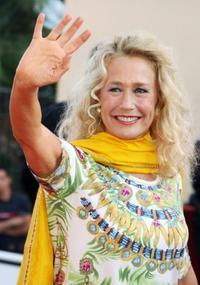 Brigitte Fossey at the premiere "Quand j'etais chanteur" at the 59th edition of the International Cannes Film Festival. Brigitte Fosset at the 55th Cannes film festival.